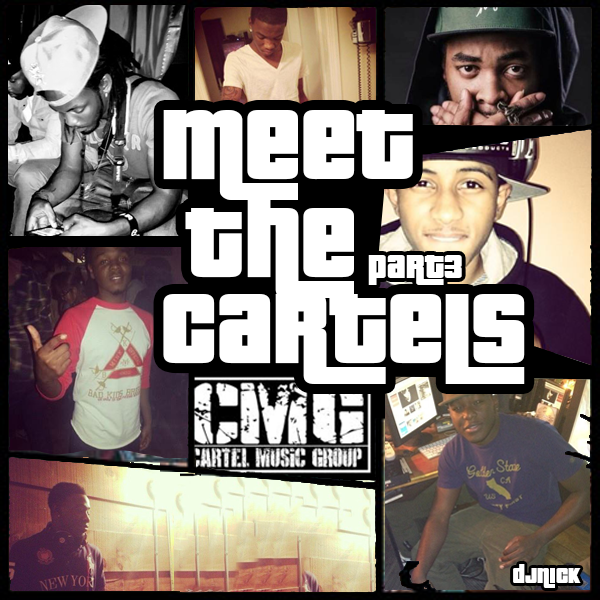 At last “Meet The Cartels Part 3” is here!!!! 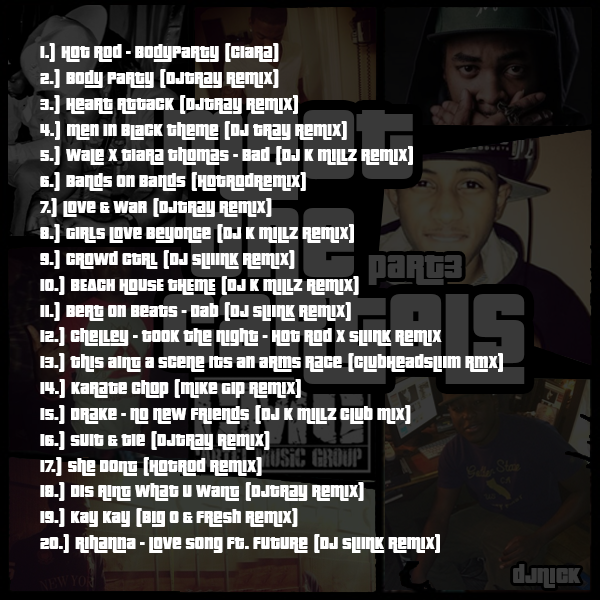 DJ Nick as promised has delivered the final blow with this mixtape featuring tracks by all the members of the cartel music group nothing else i can really say here but let us know what you think of it ? also make sure to share the blog and website around to your friends who are just getting into jersey club music scene or club music in general you know what it’s about why shouldn’t your friends know ? While i see your point, i just don’t think its safe for people who have no business using gear to have easy access to it. With society’s instant gratification mentality, it will only be a matter of time until some innocent person, with good intentions, gets their hands on some potent fat loss steroids, and end up dead because they had no idea what they were doing.